HUGE Reduction! Time to write an OFFER! 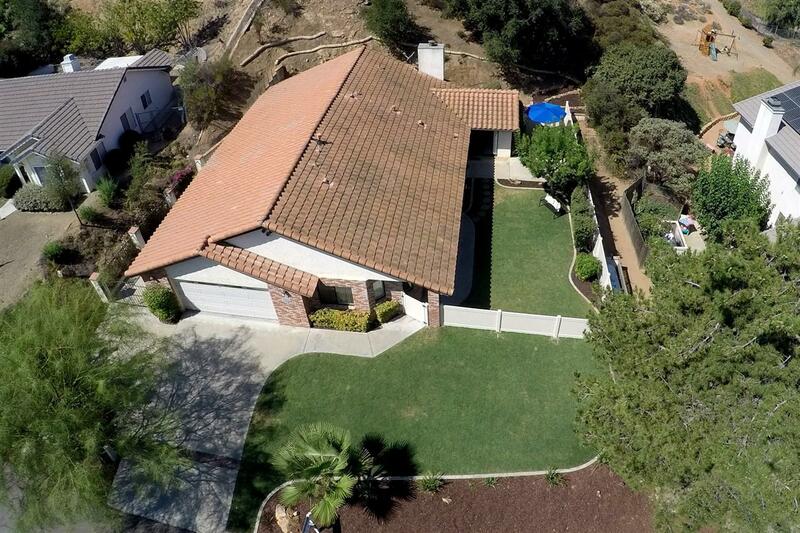 Move-in ready home nestled in the hills of the San Diego Country Estates! Spacious floor plan boasts a family room, den w/fireplace, kitchen w/plenty of storage/counter space and large bedrooms. Private fencing is perfect for outdoor play and entertaining. Community amenities include two pools, tennis courts, playgrounds, equestrian center and numerous hiking and walking trails. The SDCE community has so much to offer! SEE SUPPLEMENT. Owner recently renovated the landscaping and added privacy fencing. The newly designed yard space allows for private outdoor dining, entertaining, child play, domestic animals and gardening. Property is low maintenance and set up on automatic irrigation. Novato Place is a quite street where you'll find neighbors walking their dogs, kids playing and joggers/hikers getting in their exercise. The SDCE community is proud of their award winning schools, outdoor amenities and safe streets! Come take a tour! Listing provided courtesy of The Home Team. Listing information © 2019 San Diego MLS, Inc.